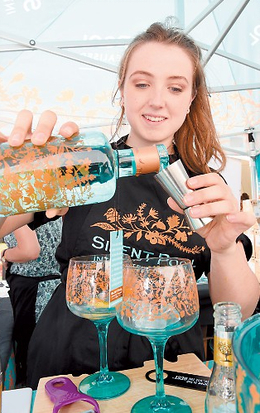 Bringing the magic, myth and legend of the Silent Pool Distillery to your event. 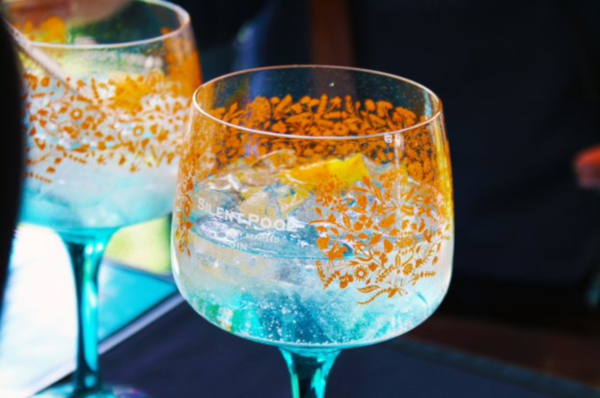 We offer private gin tasting evenings and G&T bar services, complete with everything you need to run a successful event. Get in touch for your personalised quote. Our gin presentations bring the myths and legends of the Silent Pool Distillery Tour to your private event. 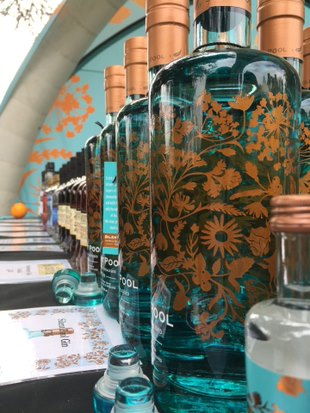 Your guests will learn all about the Silent Pool story, the history of gin and how we make our award-winning spirits, in addition to sampling our range. Our fully stocked G&T bars allow you to sit back, relax and let us take care of everything. We bring all the equipment we need including our own branded bar tables. Please note, we charge 45p/mile for bookings located over 50 miles from our distillery.